This is a great game if your church has a strict “No throwing balls indoors” policy. 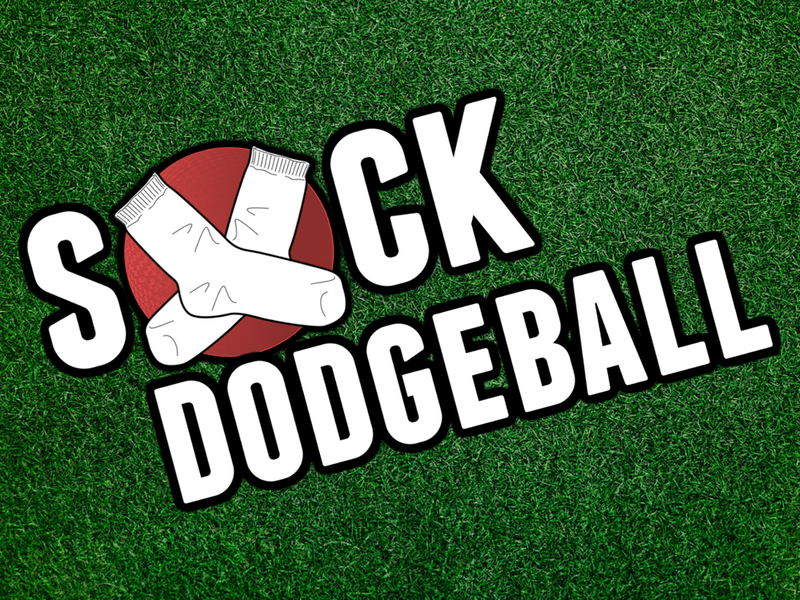 Start the game with socks rolled into balls in the middle of the playing area (which is split into two sides). 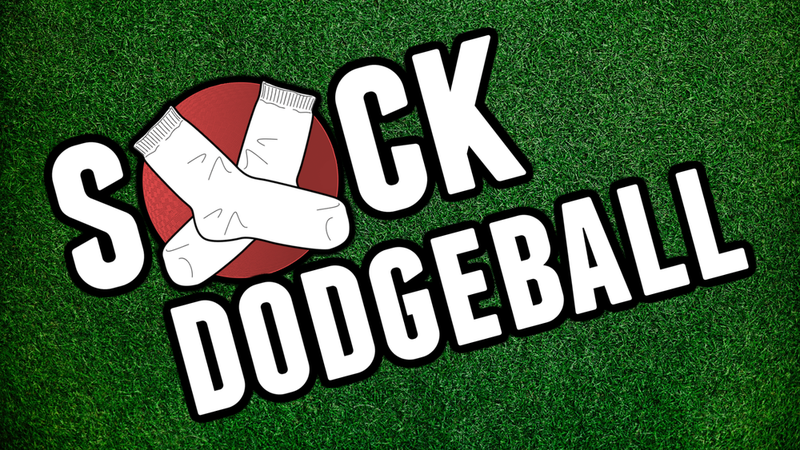 Say “Go!” and commence dodgeball (but with socks).